Middle School Ministry Winter Fry! Wednesday, January 16th 4:30 - 6:30 PM. 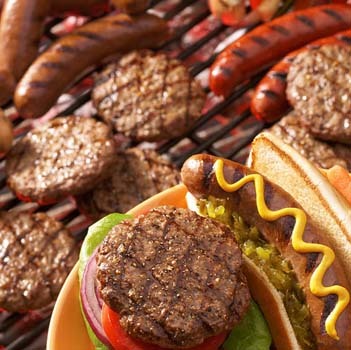 Come for a delicious taste of summer with Hamburgers, Brats, Baked Beans, Potato Salad, Chips, Applesauce, Coffee, Lemonade and a dessert table. Funds raised will be used for our Middle School Spring Retreat. I-fit is our ministry for kids with special needs. Tonight our theme will be "Christmas". Bus leaves Gibbsville Reformed Church at 3:30 PM on Friday. Returns around 2:30 PM on Sunday.